Valley People Dyna-mite, Software compressor from Softube. Softube has decided to permanently reduce the prices of its Valley People Dyna-mite and Metal Amp Room plugins. 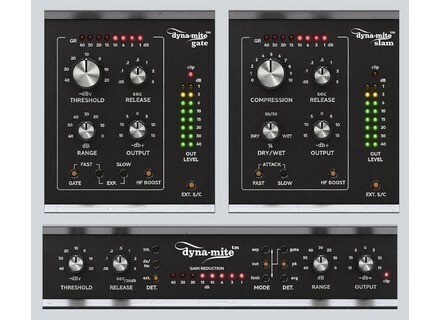 Softube is shipping the Valley People Dyna-mite for native (VST/AU/RTAS). 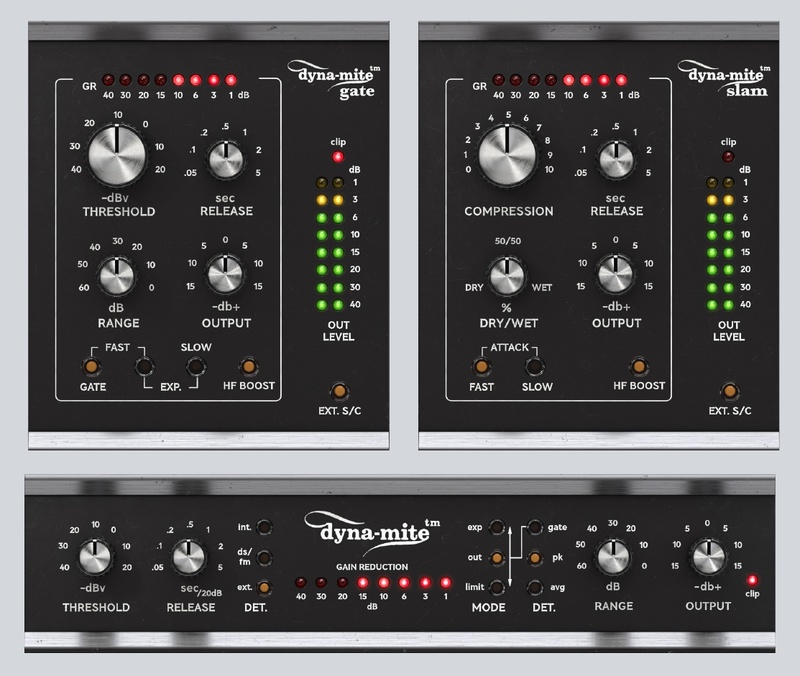 Softube has announced Valley People Dyna-mite, software plug-in replica of the hardware Valley People Dyna-mite, a multi-dynamics tool capable of limiting/ compressing, expanding, gating, keying, ducking, de-essing, etc.